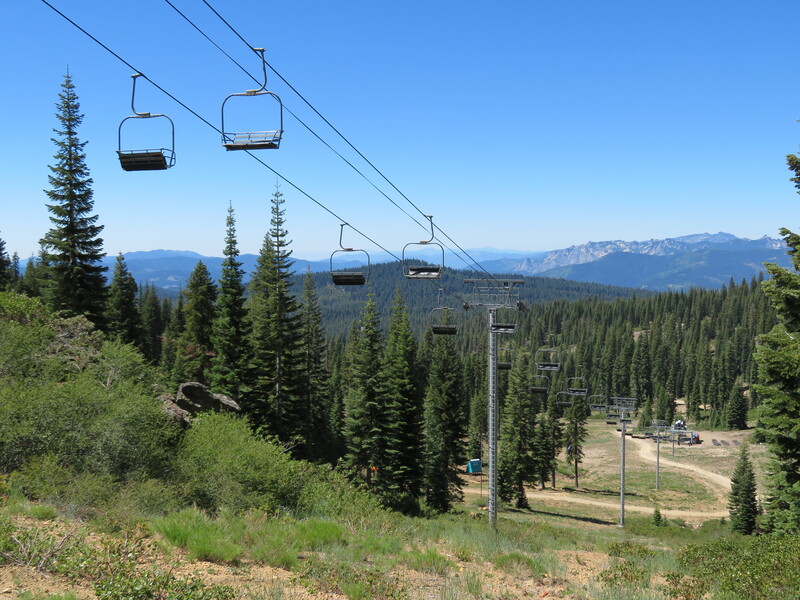 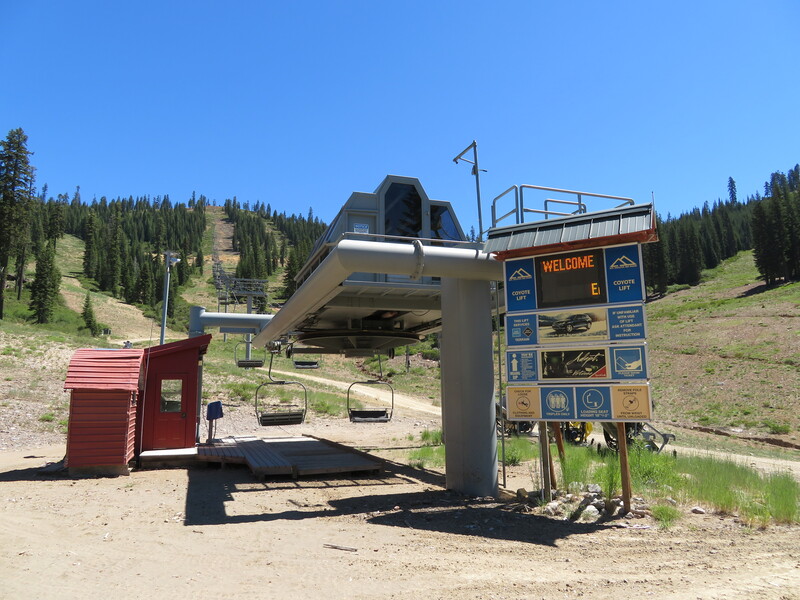 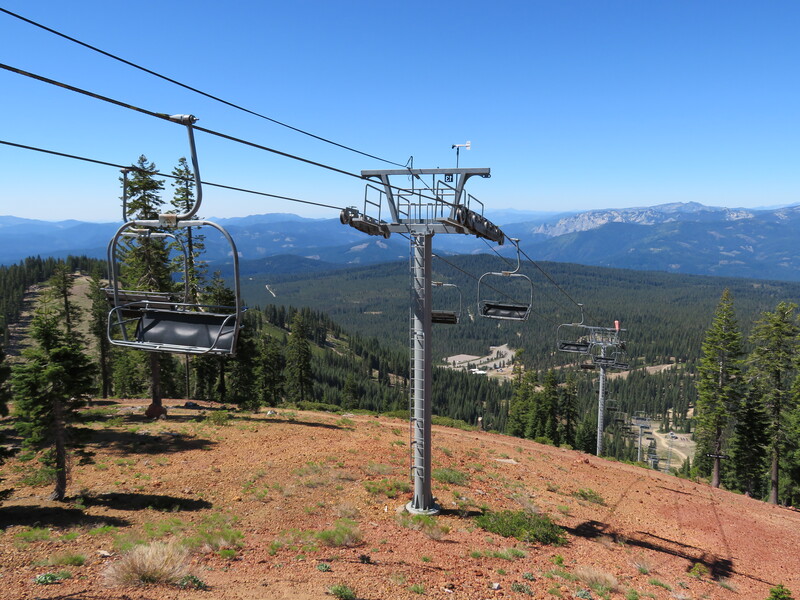 The three original lifts at Mt. 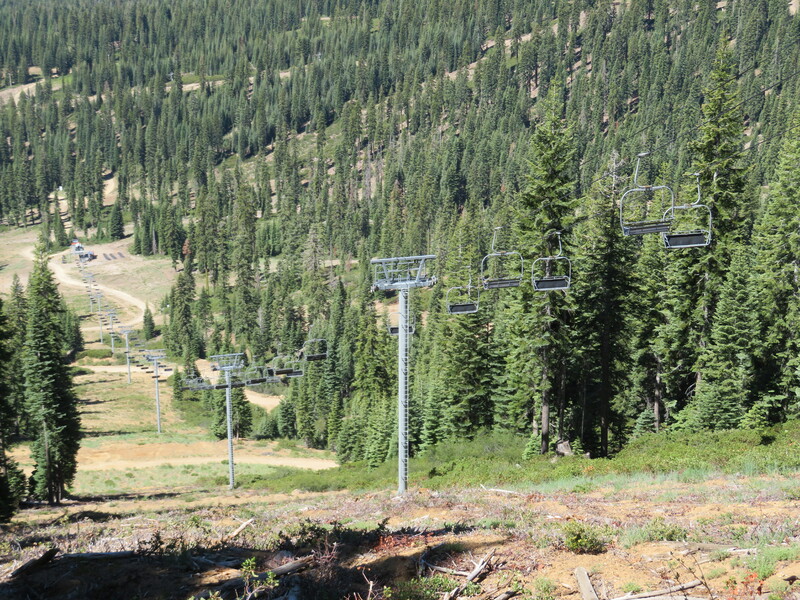 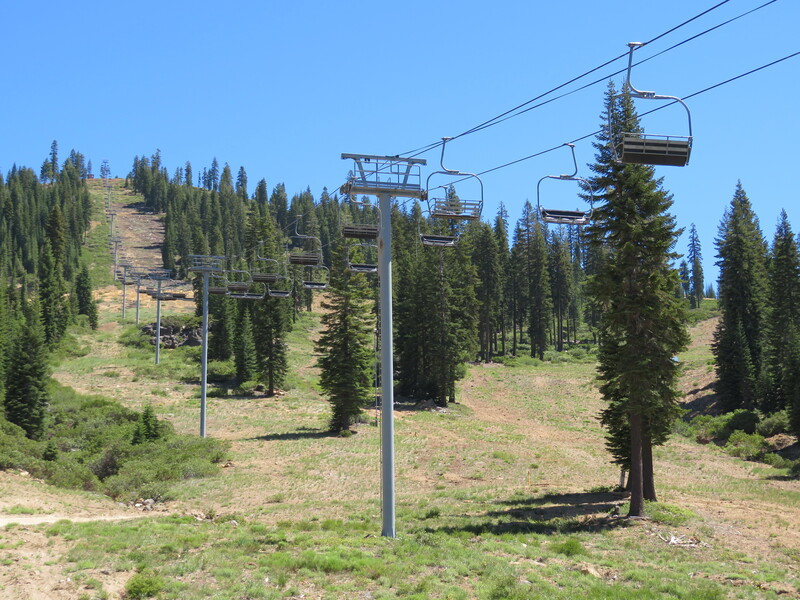 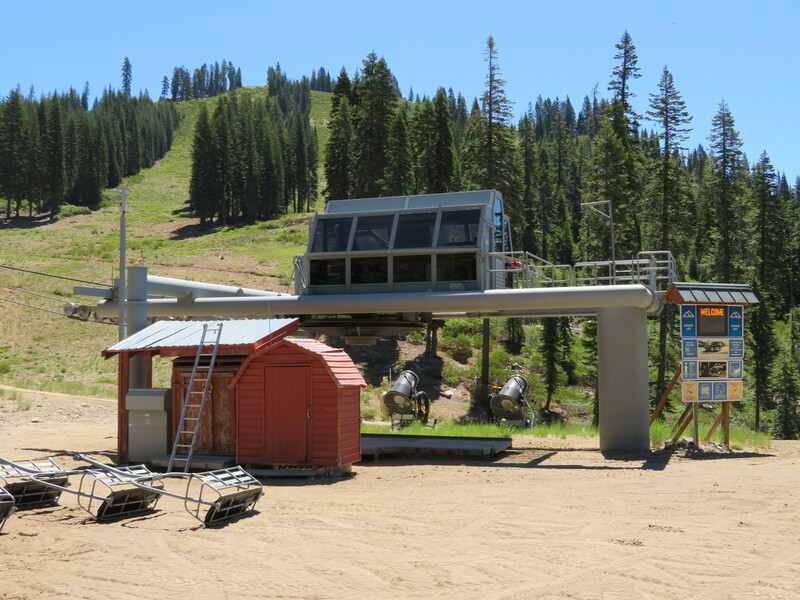 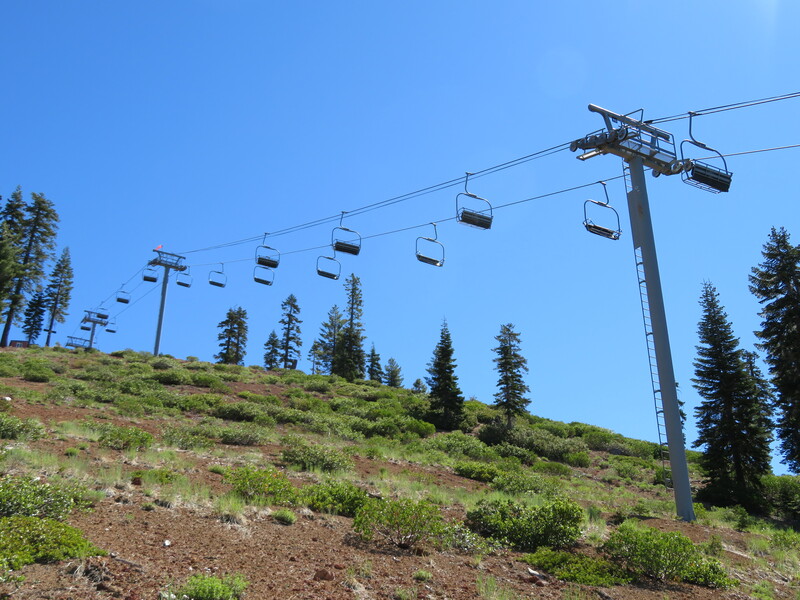 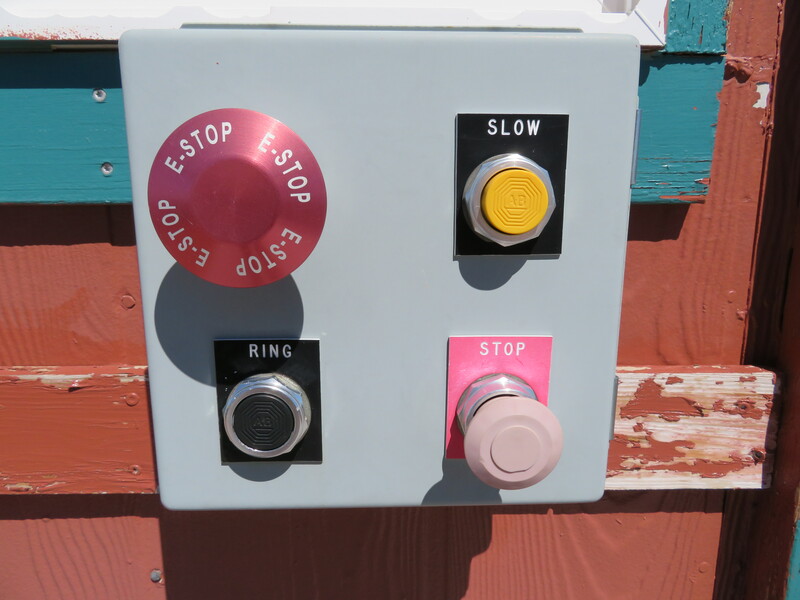 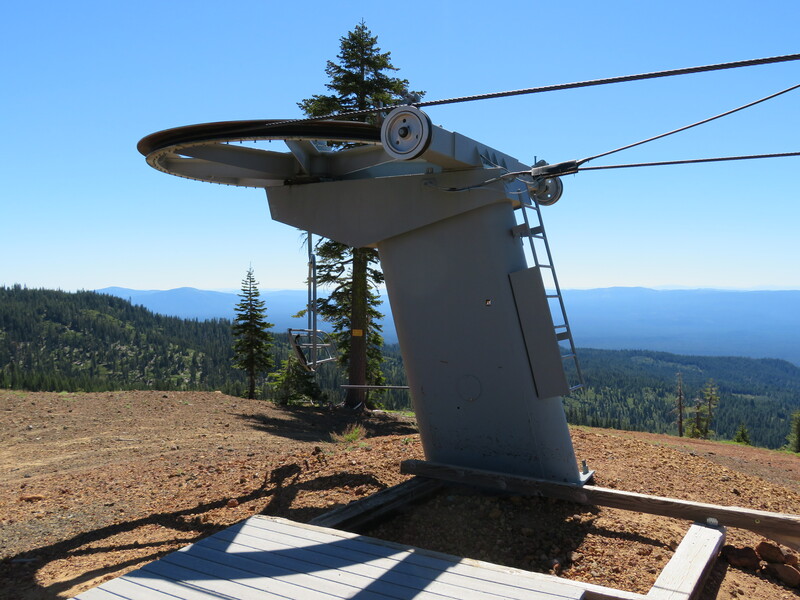 Shasta Ski Park were built by Poma in 1985; this CTEC triple was added eleven years later to service an expansion. 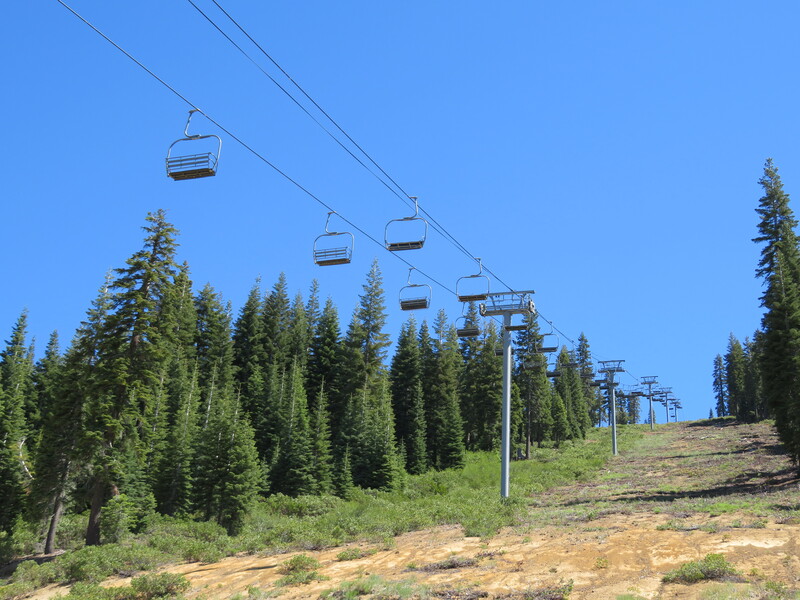 Breakover towers near the summit. 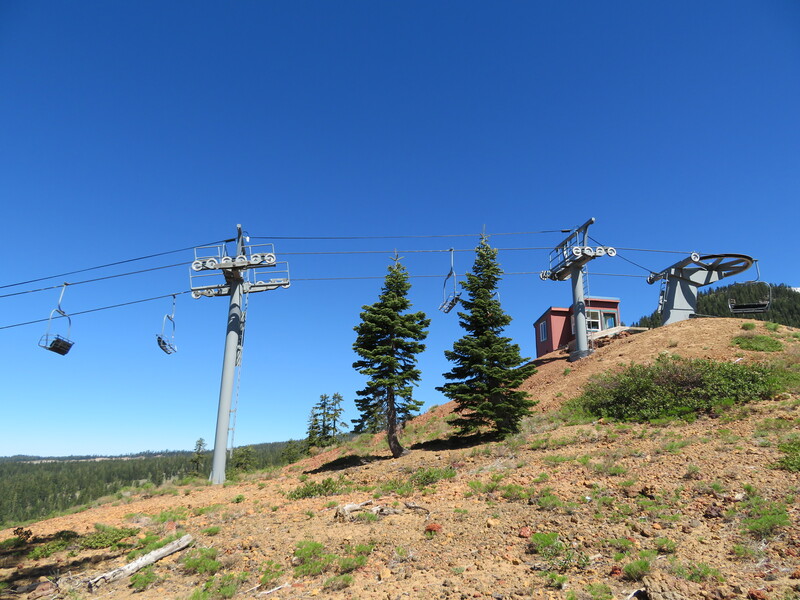 The top two towers and upper terminal.